Paco Rabanne Pure XS Eau de Toilette 50ml Gift Set. 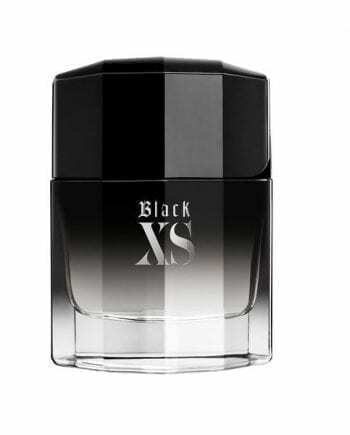 Pure XS is a modern & masculine fragrance with a vivacious vibe. 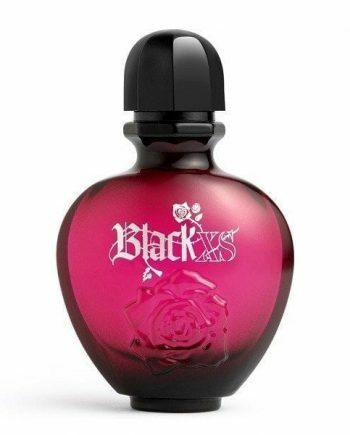 It has spicy notes of Cinnamon & Ginger with a sweet twist of Vanilla combined with a woody base of Myrrh and Cedar. It’s a vibrant and magnetic composition described as a fresh oriental and comes encased in a chunky ombre style bottle in black and blue hues. This great value gift set contains an Eau de Toilette 50ml and Shower Gel 100ml.